Is it done? I would LOVE to see the quilt! 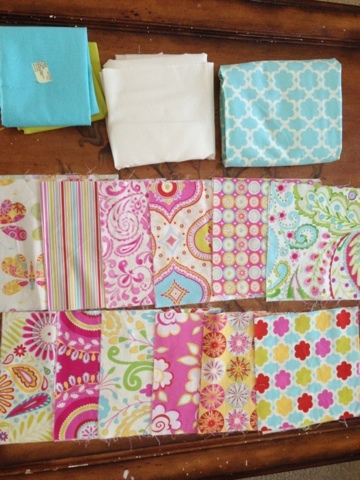 The fabrics remind me of a quilt my mom made for me:) So pretty.